Happy International Axe Throwing Day! 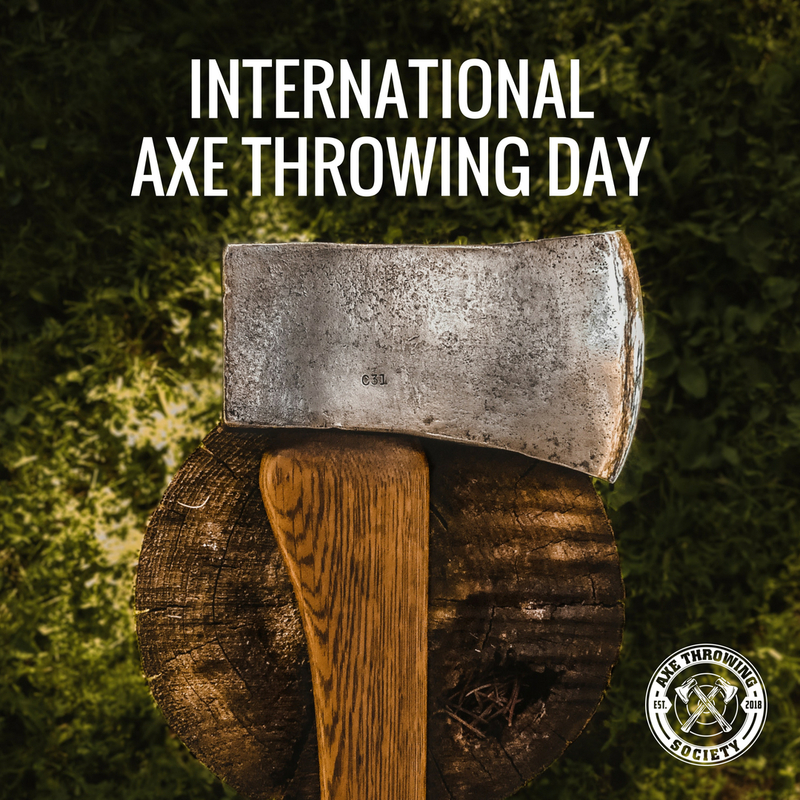 This day was developed by the World Axe Throwing League and is dedicated to all of those around the world who share our passion for axe throwing! 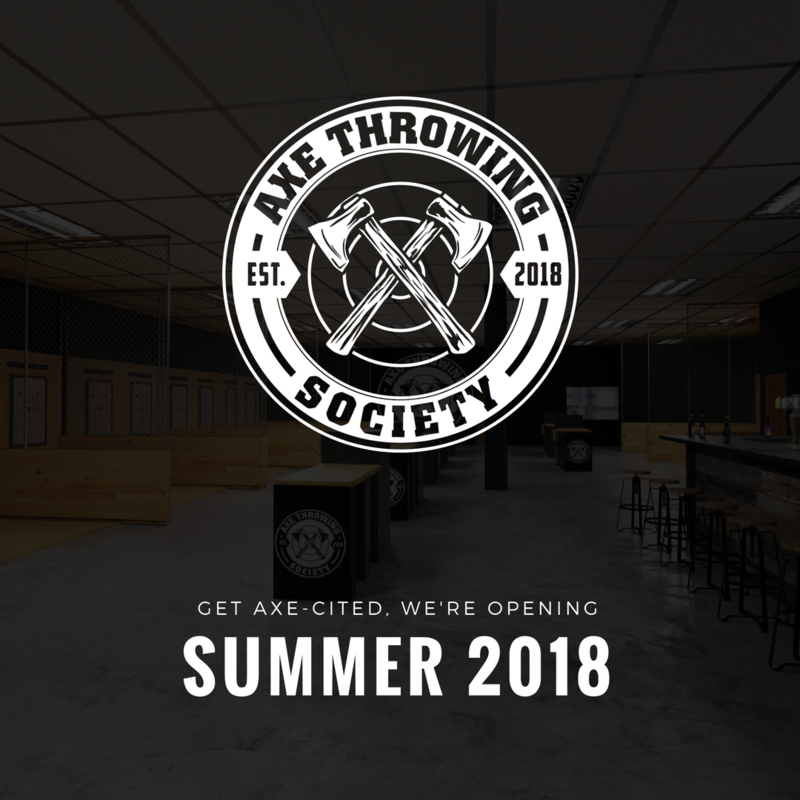 Axe Throwing Society is the first World Axe Throwing League facility in Fort Lauderdale, Palm Beach, or Miami! 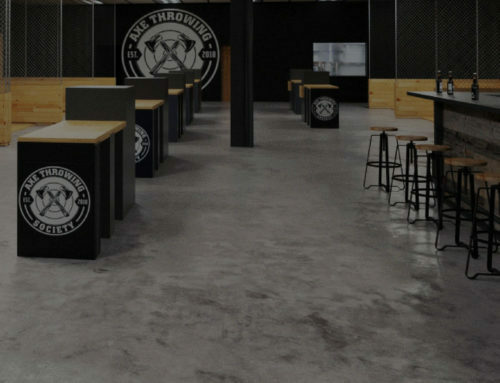 Axe Throwing is growing in popularity internationally because it is crazy fun but also an inclusive activity that everyone can enjoy, even children! 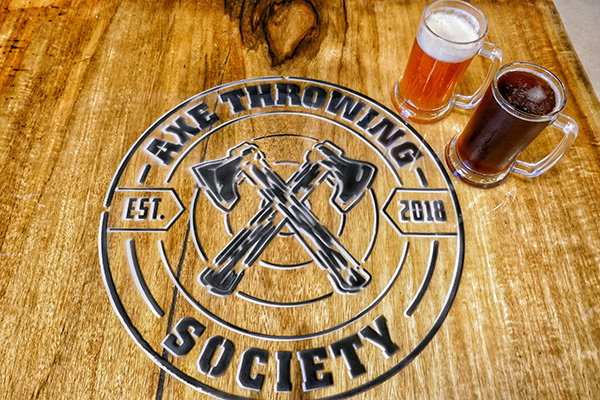 At Axe Throwing Society, there will never be a dull moment! We have something for everyone…indulge your primal side with your significant other, sign up for league tournaments, or bring your friends for an event they’ll never forget. 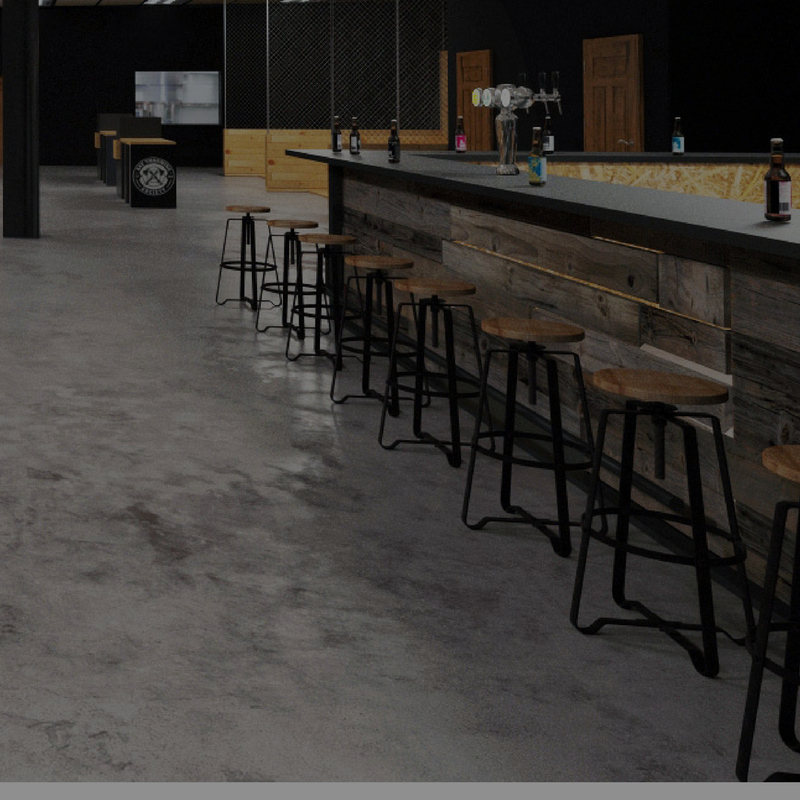 At Axe Throwing Society, kids under 18 may come with a parent before 6 PM. After 6 PM, we are 18 and older. 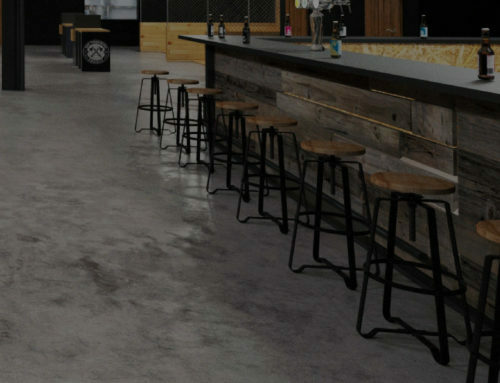 Our 5,400 square foot spot can host groups ranging from 6 to 100+ and is axe-cellent for all occasions! Bring on your birthday parties, bachelor parties, bachelorette parties, reunions, team building, and corporate retreats. 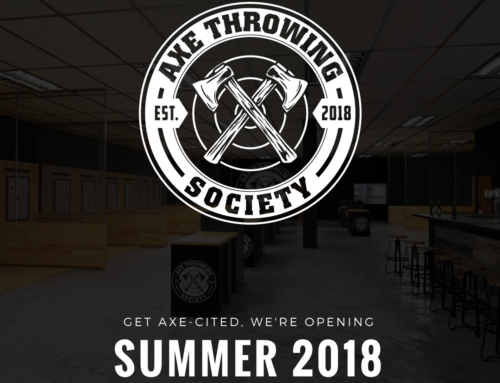 Axe Throwing Society is coming soon to South Florida. Stay up to date with our latest news on our Facebook or Instagram. 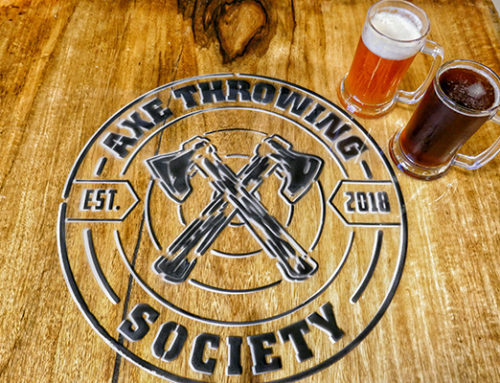 Axe Throwing Society is located at 1301 W Copans Road, Pompano Beach, Florida, 33064. Map It! 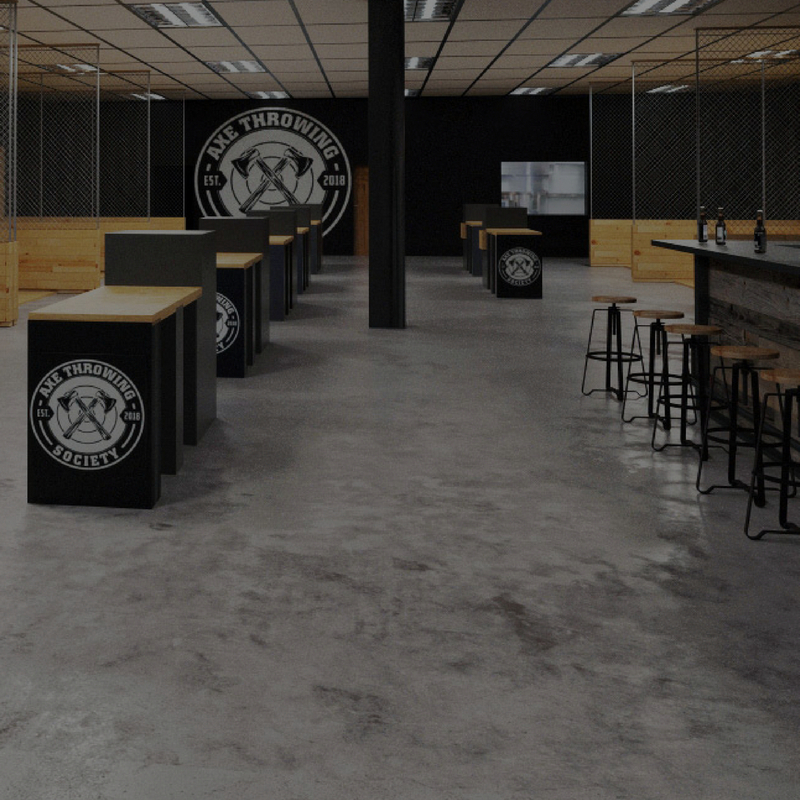 South Florida Axe Throwing – Is Axe Throwing Safe?